Galaxy A6S’s specs are strong and price of this phone is also moderate equivalent to other brands in the market. 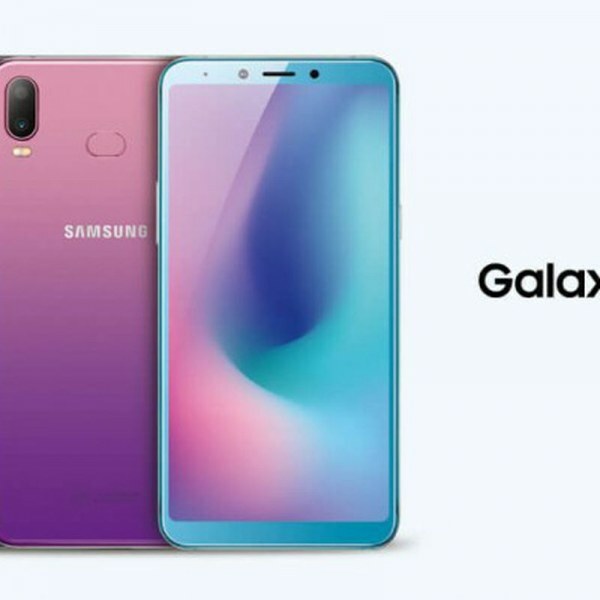 Samsung adopts a new strategy for Galaxy A6S and now they made huge changes in their smartphones. 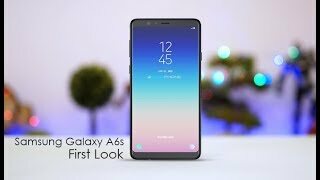 Now they understand this fact that they were not delivering what the audience was expecting and now Samsung A6S will be the new face of this brand whose price is very reasonable for what they are offering. The battery of this phone is 3300 mAh which we have seen in most of this brand’s devices.